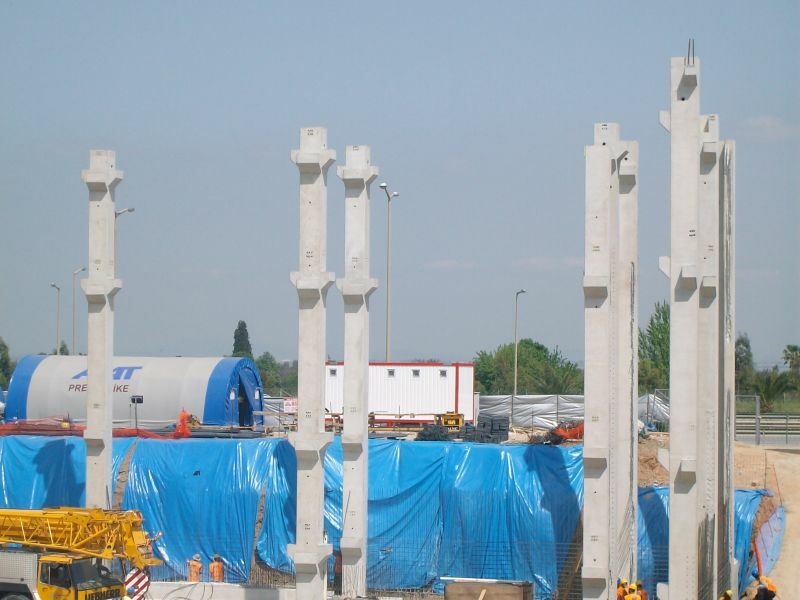 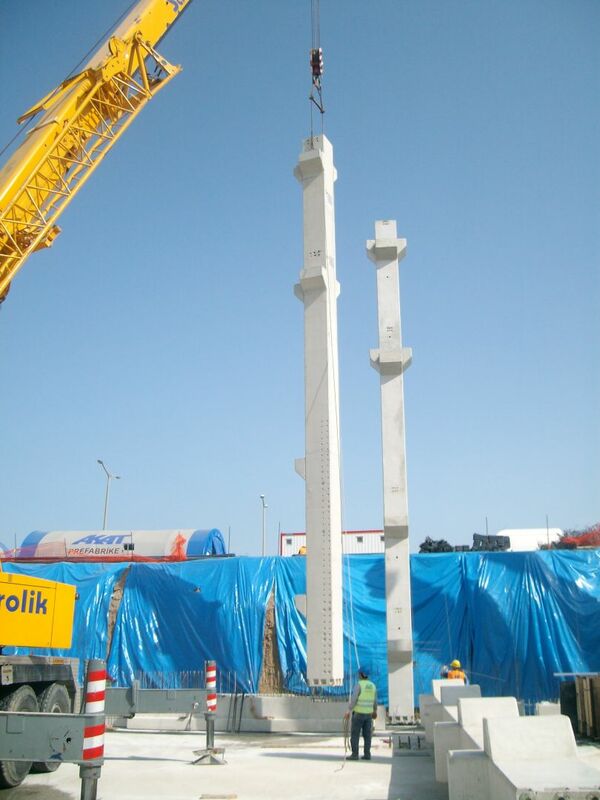 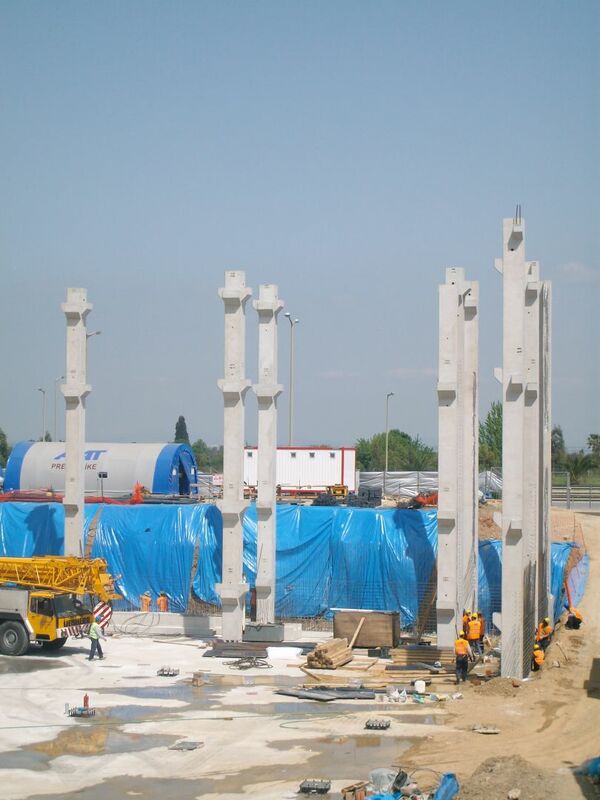 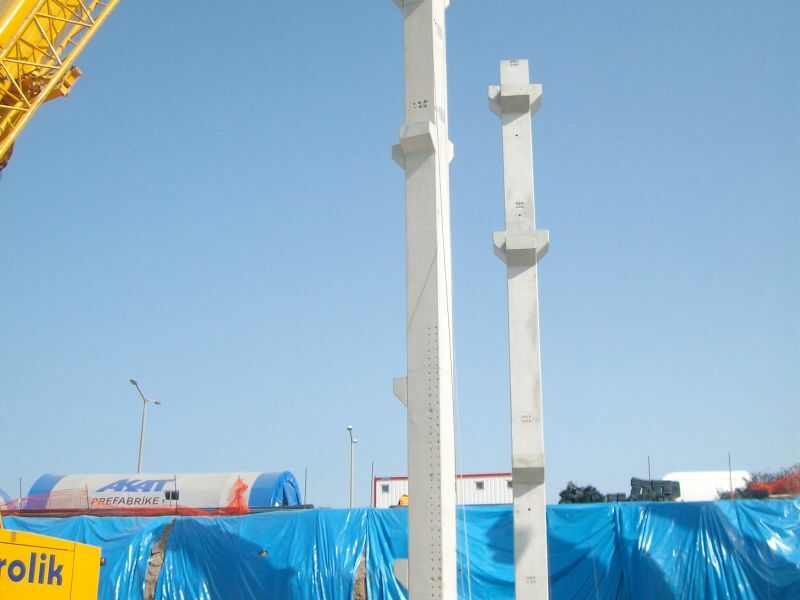 Peikko's first column connection project located in Izmir includes efficient use of column shoes for connection of reinforced concrede prefabricated columns to foundations. 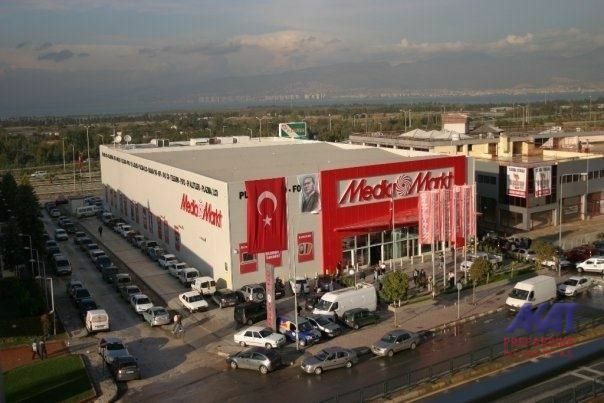 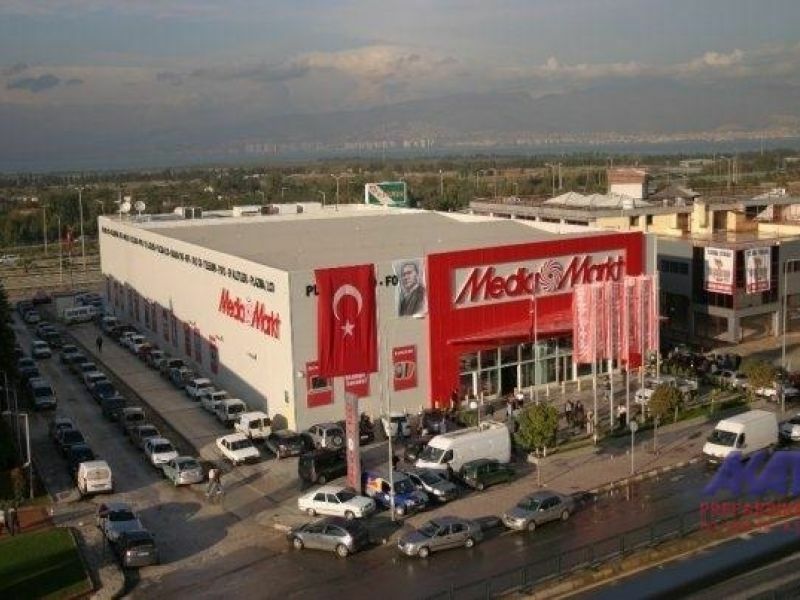 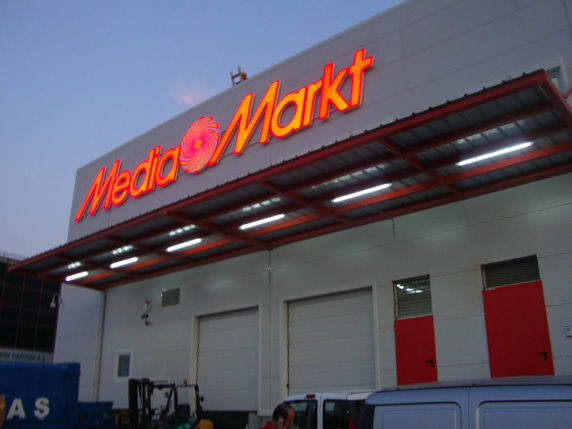 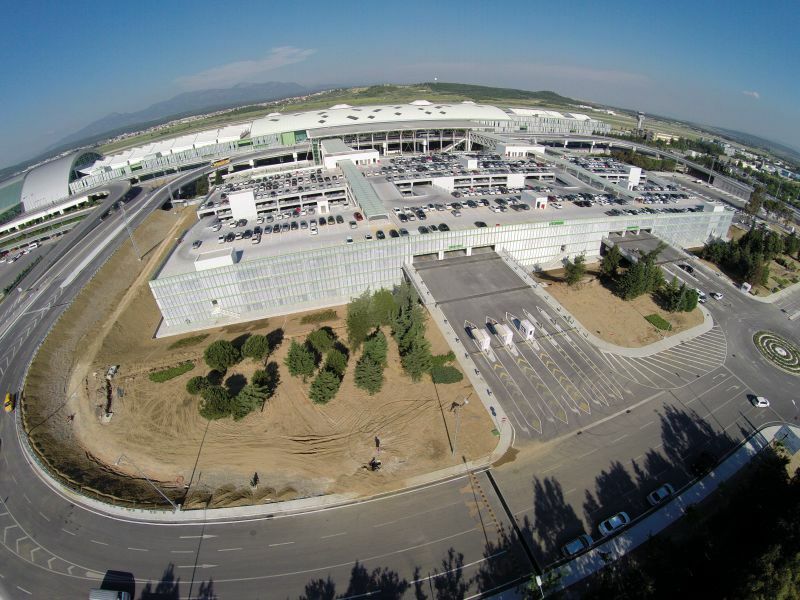 The customer; Media Markt Electronics Store and the contractor Akat Prefabrike İnsaat preferred the column shoe connection method for speed and accuracy of construction and was pleasantly satisfied. 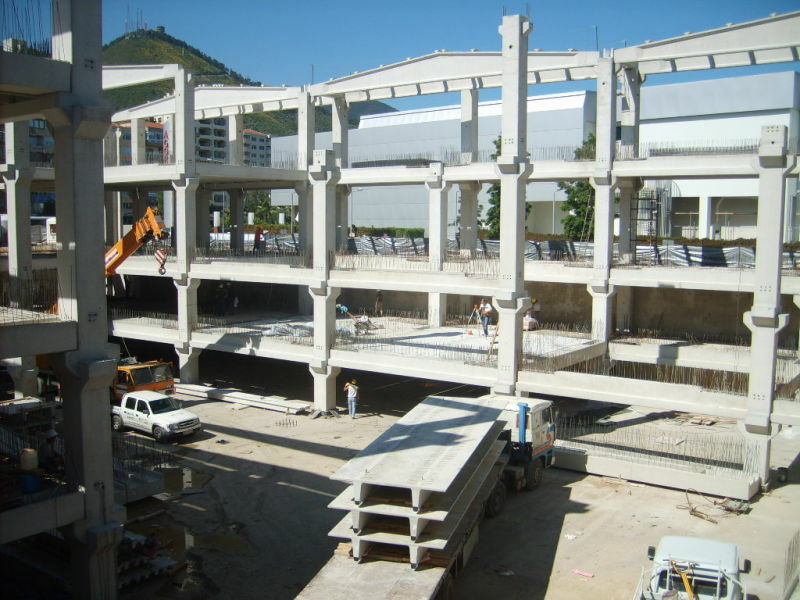 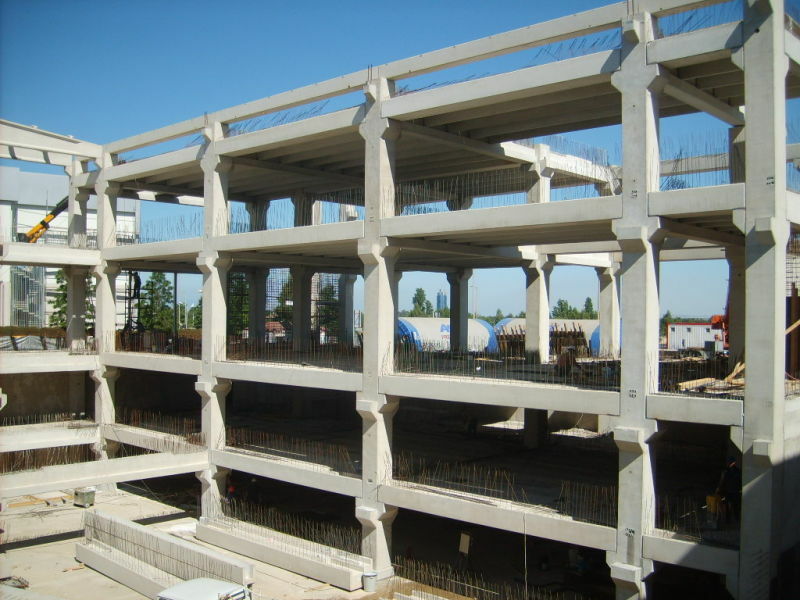 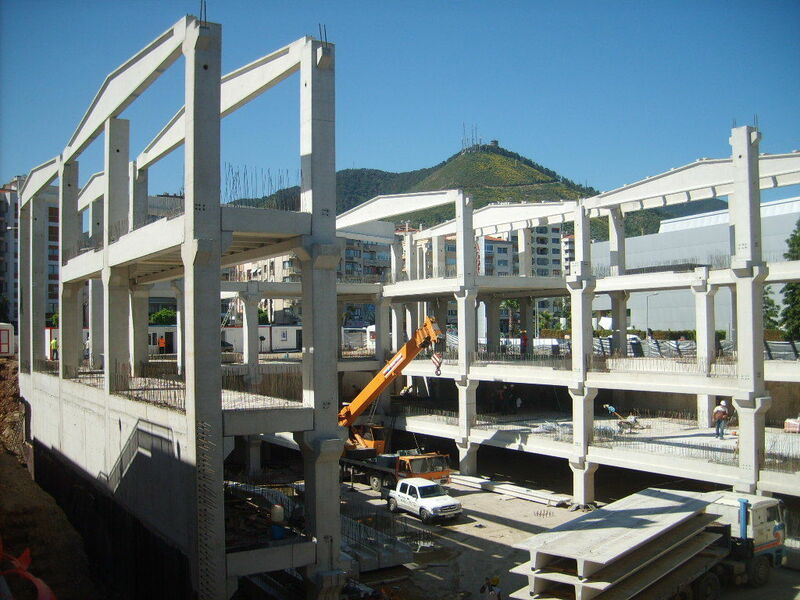 Four story structure and the mechanical column connections are designed per Turkish Seismic Code for Izmir Region which is the highest risk seismic zone in the country.